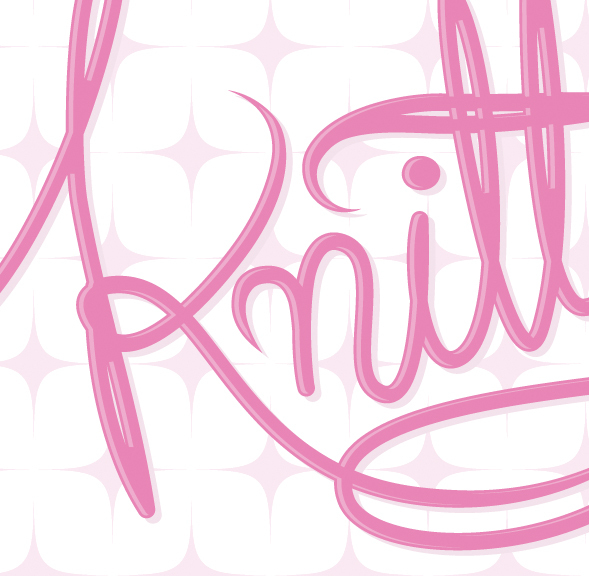 My wife has started her own Knitting site, called Knitty or Nice. I love the name and it inspired a beautifully hand crafted logo. I wanted to do something pretty for her, something that had longevity to it, classic, a look that wouldn’t go out of style. I’ve very happy with how it turned out and so was she. I have to say, her passion for knitting is incredible and she does beautiful work.